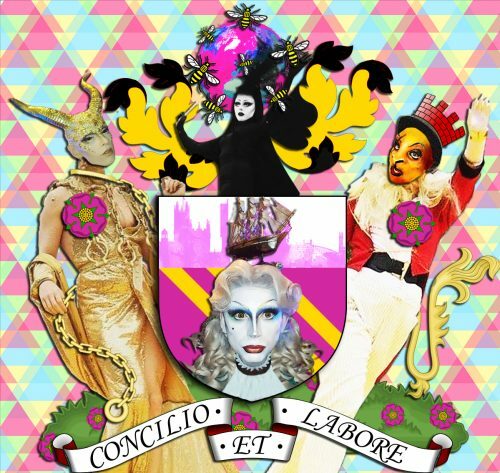 In collaboration with other members of the #FamilyGorgeous Creative 50 member Cheddar Gorgeous participated in Manchester International Festival’s What Is the City but the People? Each of them dressed as part of Manchester’s Coat of Arms. This piece of digital art, that uses photography taken by members of the crowd, celebrates how Manchester’s enthusiasm for showing up, showing off and doing things our way has made the city famous across the world.